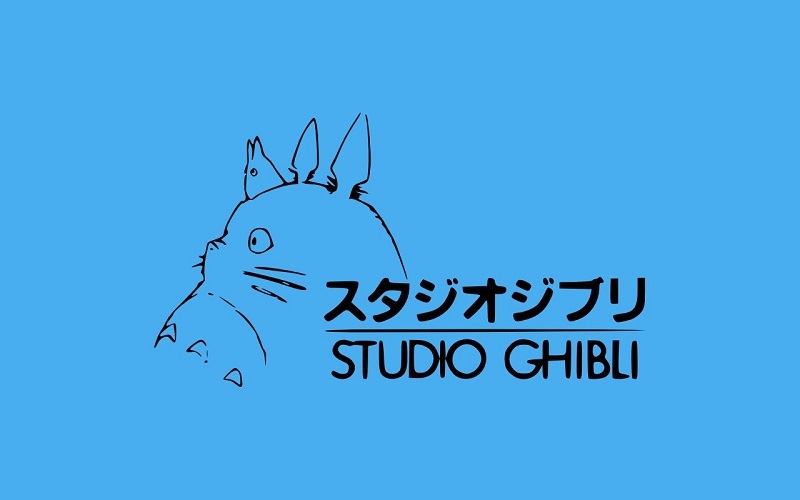 It has been several years now since Studio Ghibli seemingly shut their doors amid internal concerns over what the future of the studio may hold. For many, it seemed that they had, in effect, closed their doors completely. Following a Facebook post, however, it is reported that the studio is back in action with two feature films currently in the works. In the post, it is suggested that Hayao Miyasaki is returning to work alongside his son to produce two new feature films. Details are currently more than a little unclear. It is, however, fantastic news for fans of the studio and animation in general. 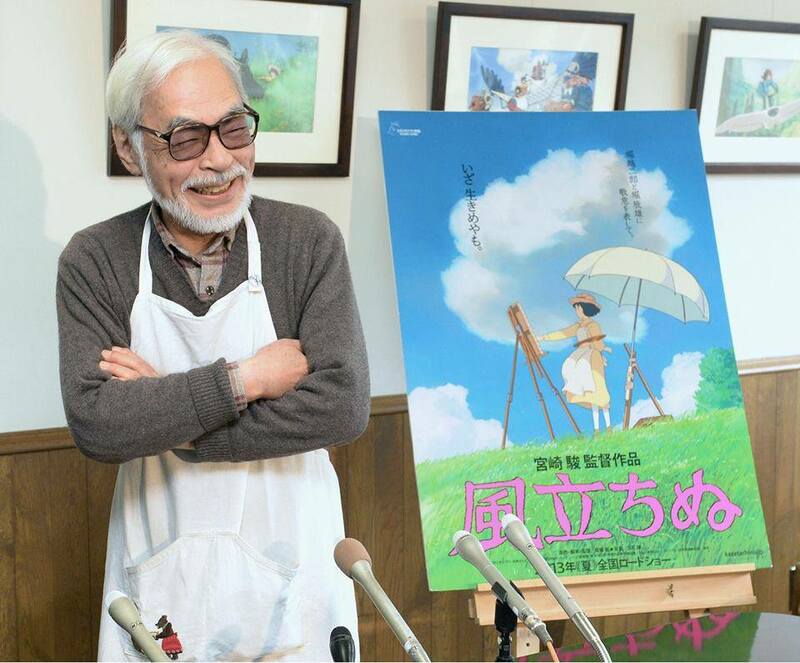 Studio Ghibli is back in action! BIG BIG NEWS, Ghibli is coming back soon!!! When Can We Expect Something? Well, as with most animated feature films, we probably shouldn’t expect any news for at least a year. Not, at least, in regards to specifics over the projects. It is, however, a fair estimation to suggest that we shouldn’t expect any theatrical releases until at least 2021. I, however, am certainly not complaining! Personally, I will be curious to see if Hayao Miyasaki follows up on his long-held desire to create a sequel to 1995’s Porco Rosso. Either way though, to Studio Ghibli – It’s great to have you back! I knew he couldn’t stay in retirement.